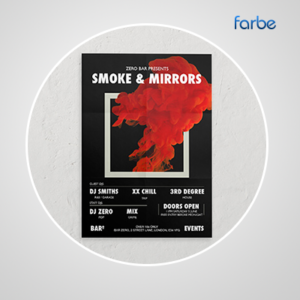 Farbe Middle East specialises in getting your message across, which is why we offer high-quality production of A2 poster printing ideal for displaying wherever your business can reach to. 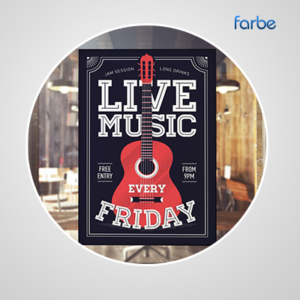 Available in a range of paper types, our service can help you promote upcoming events, special offers or a change of location in shop windows and elsewhere. 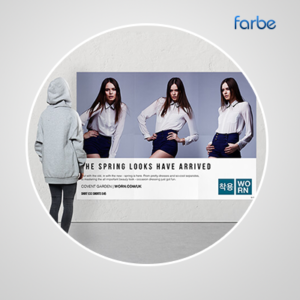 At Farbe, we can help you realise your design vision and bring you closer to your customers. 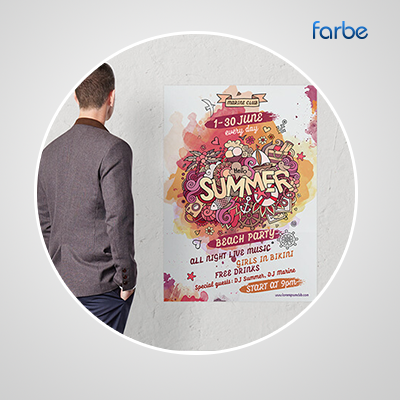 Our affordable options for A2 poster printing are available in several paper types and finishes. 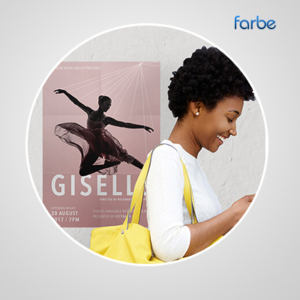 We’ll get started on printing your designs as soon as we receive them.